Fishing has been excellent; it doesn’t get any better than it is right now! 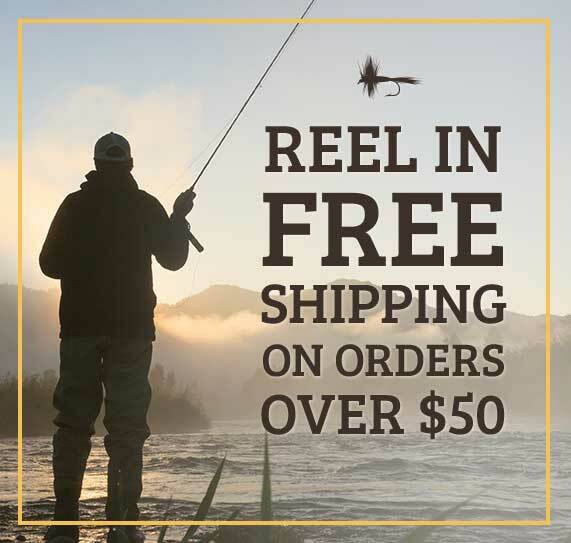 Get out there and enjoy the fishing and beautiful Montana summer! Flows out of Hebgen are 1230 cfs and at Kirby, by the West Fork of the Madison the flows are 1690 cfs. Water visibility is good now. Salmonflies are between the lakes now, so if you’ve been waiting, now is the time! The river below Quake is getting hatches of Goldenstones, Caddis, tan and olive #14, #16, olive stoneflies #12, #14. In the mornings there are PMD’s #16, afternoons Flavs #14, and in the evenings Rusty Spinners #16 and egg laying caddis #14, #16. Hebgen is 99% full and is starting to fish more consistently. Lately black and gold buggers are out-fishing the Christmas trees. Ice cream cones #14 are still working out there. Callibaetis are getting more active, so trail your buggers and leeches with a pheasant tail #14. There will be more rising fish now that the callibaetis are hatching. Keep in mind that in the afternoon the wind has been picking up and some thunderstorms have been forming with a lot of lightning. The storms have been passing quickly though so you will probably only have to head in for cover for a short time. The Yellowstone River from the outflow of Yellowstone Lake to the Upper Falls is not open until July 15th. These two rivers in the park are getting warm now and the fishing is not the best. It’s best to wait until September and October for these rivers to cool down. Waiting for the Firehole and Madison inside the park to cool down will save you frustration and save the fish as the warm water already puts stress on them. 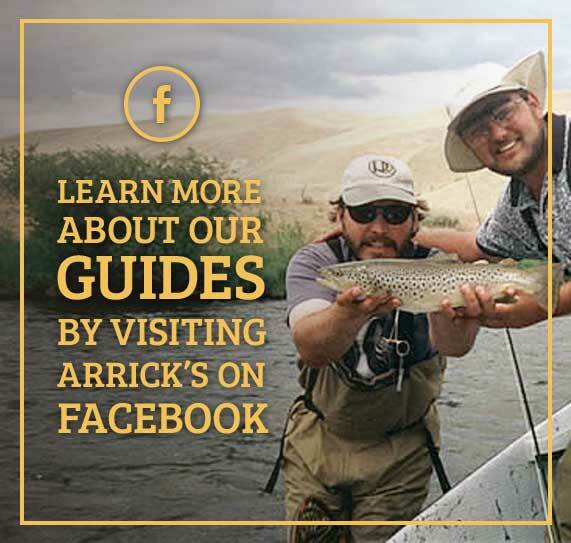 For these reasons we encourage those who have their hearts set on fishing within Yellowstone to try some of the other rivers instead below instead. The Gibbon is fishing well and there has had good action with attractor dries. Small chubbies #12 and Stimulators #12, #14 with #16 prince nymph droppers are the go to choice for this river. Tell me where to fish the Gibbon. Salmonflies!!! The Gardner is still a little high right now, but the fishing is good. Take caution and be careful if you decide to fish this river now as the water is pretty fast. You will find medium sized rainbows and once in awhile a brown will surprise you in the stretch of the river between Mammoth and Gardiner. If you want to fish the Gardner and aren’t concerned about the size of the fish you will catch, a good stretch of the river to fish is around Indian Creek. People have been catching a lot of small brook trout around there. So if you have kids, this could be a good place to take them to keep their interest as there will probably be more action here to hold their attention a little longer. Salmonflies are between Black Butte and the park boundary. The water is still a little high, but fishing pretty well. The water is starting to come down from a high snowpack and big runoff. Look for the Lamar River, Soda Butte River and Slough Creek to be in shape in the next two weeks. If we get a bunch of rain it will slow down how fast those will be in shape for fishing. 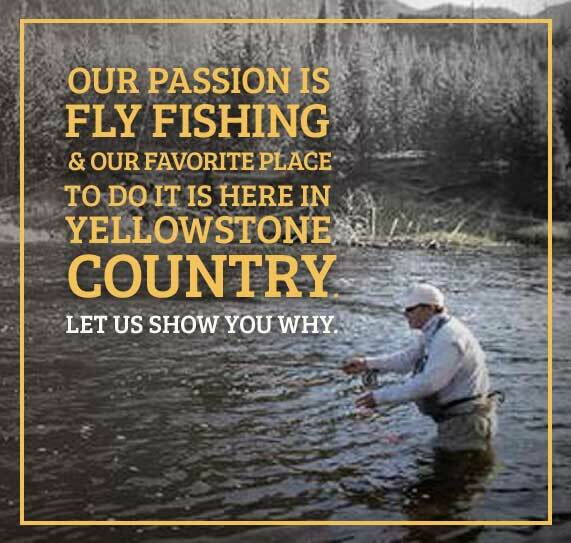 Also be aware that when the Northeast corner of Yellowstone does get a good storm or decent amount of rain it muddies up those waters and you’ll need to wait for them to clear up again before fishing them is productive.